Buy 105148-1301 ZEXEL 9 430 610 420 BOSCH NOZZLE AND HOLDER ASSY. Information nozzle and holder assy. 018104 ME200204 MITSUBISHI NOZZLE AND HOLDER ASSY. 018004 NOZZLE AND HOLDER ASSY. 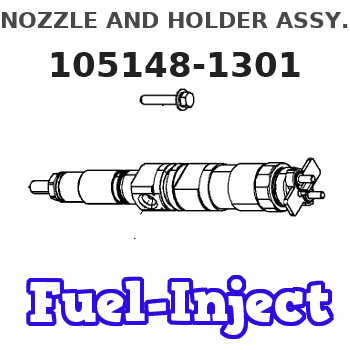 018104 ME200204 NOZZLE AND HOLDER ASSY. 0180 NOZZLE AND HOLDER ASSY. 0181 MD196607 NOZZLE AND HOLDER ASSY. 018027 NOZZLE AND HOLDER ASSY. 018127 ME200527 NOZZLE AND HOLDER ASSY. 0181 MD196607KD NOZZLE AND HOLDER ASSY. 0050C 1660009D60 NOZZLE AND HOLDER ASSY. 0200 1603253001 NOZZLE AND HOLDER ASSY. 0210B 62153000270B NOZZLE AND HOLDER ASSY. 0211B 62153000310 NOZZLE AND HOLDER ASSY. 0211V 62153000310A NOZZLE AND HOLDER ASSY. 0211V 62153000310C NOZZLE AND HOLDER ASSY. 45-3002V 62153000311D NOZZLE AND HOLDER ASSY. 0180A NOZZLE AND HOLDER ASSY. 0181A ME201360 NOZZLE AND HOLDER ASSY. 78-0220 8971160990 NOZZLE AND HOLDER ASSY. 0050A 12990153000 NOZZLE AND HOLDER ASSY. 0050A 12990153001 NOZZLE AND HOLDER ASSY.